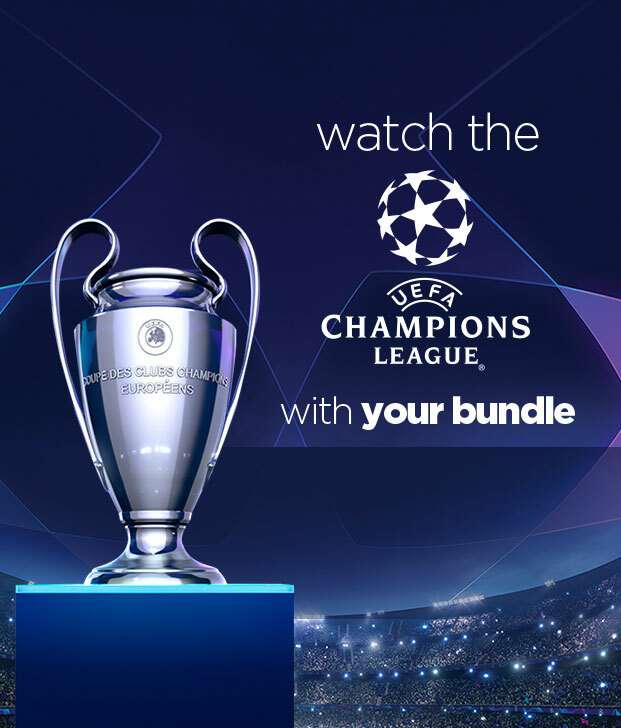 Grab life by the bundle! Enjoy everything Sports with your Flow Bundle. 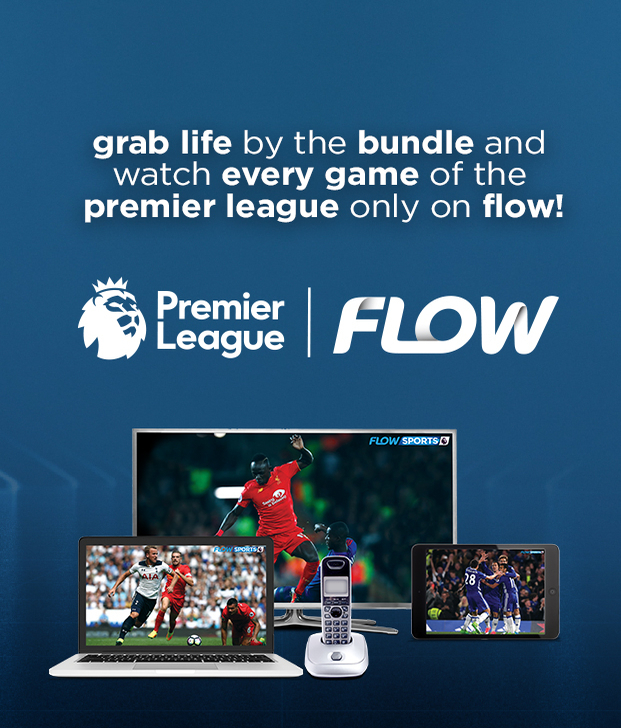 Upgrade and get exclusive sporting action with Flow Sports 2 which is only available to Flow customers. Catch all PREMIER GAMES at no extra cost! Catch all PREMIER GAMES AND MOVIES at no extra cost! *In The Know, Entertainment Zone or Family Time.